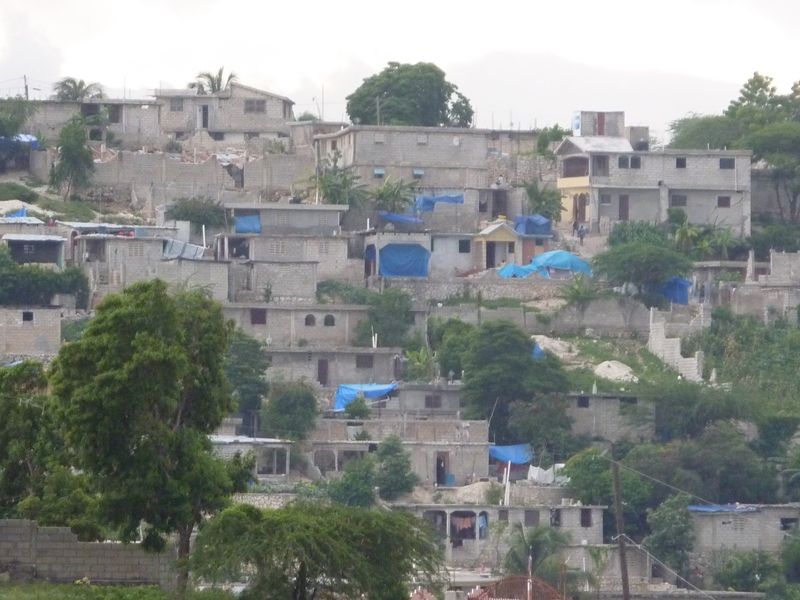 The blue tarps dot the landscape on virtually every hillside. 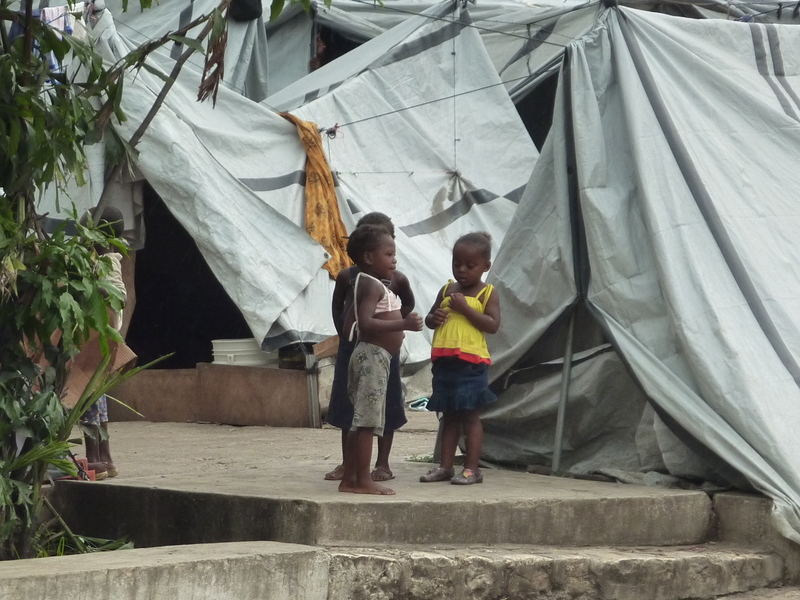 Families use the tarps to act as a roof and provide at least minimal protection from the current rainy season. Reminders of the devastation are not needed. 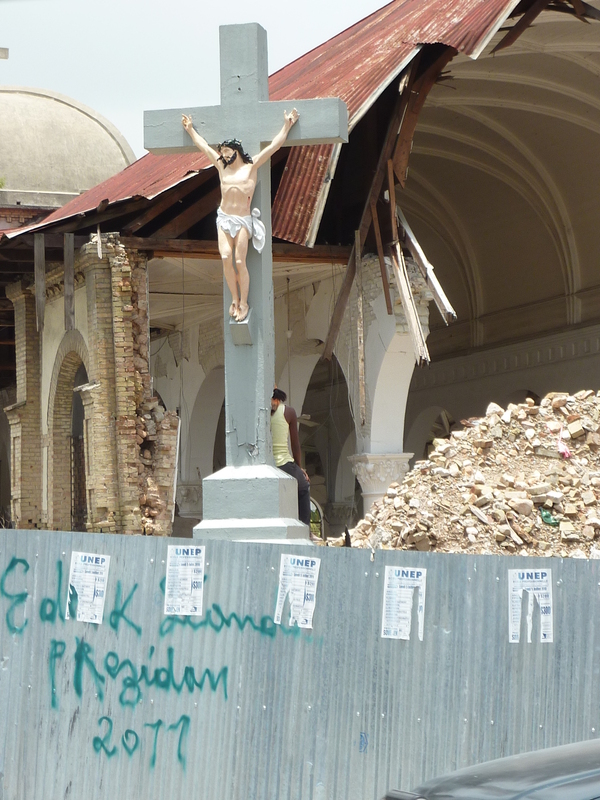 Virtually no damaged buildings have been removed or repaired. 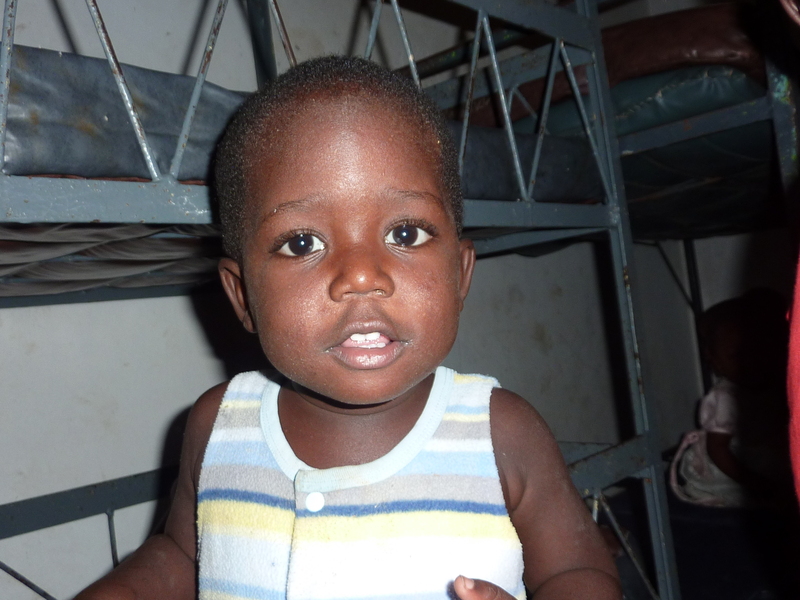 A young child living in an orphanage along with 48 children. The children are from new borns to 24 years old. 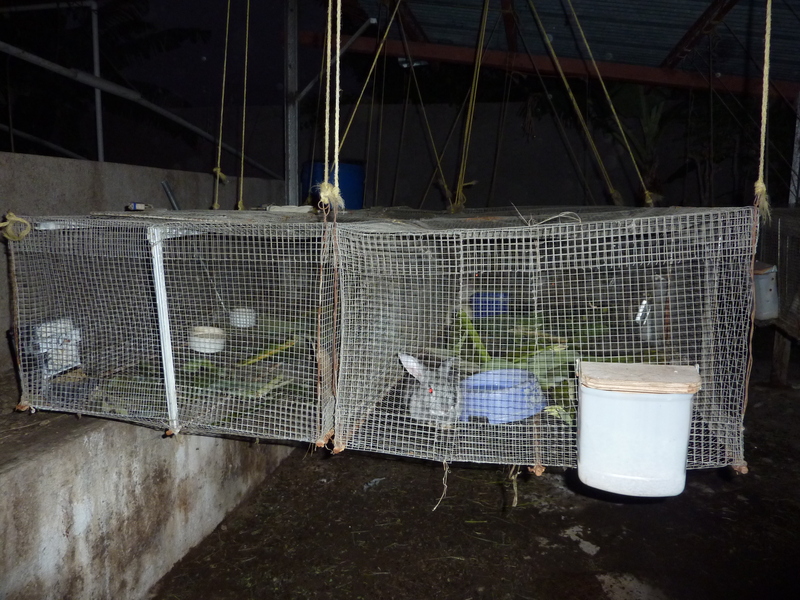 Self sufficient and sustainable planning is key at New Life Children's Village where rabbits are raised for sale. The rabbit waste is used to feed the talapia fish which are used to provide protein to the children. And the waste water from the talapia fish tanks is used to water the large gardens found througout the compound. 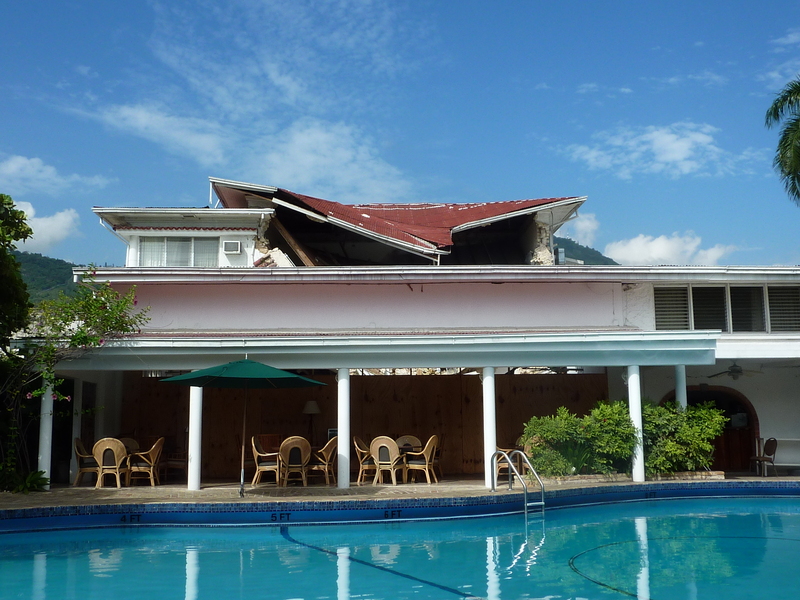 50% of the Villa Creole Hotel, where the Joint Council team stayed, was damaged or destroyed. 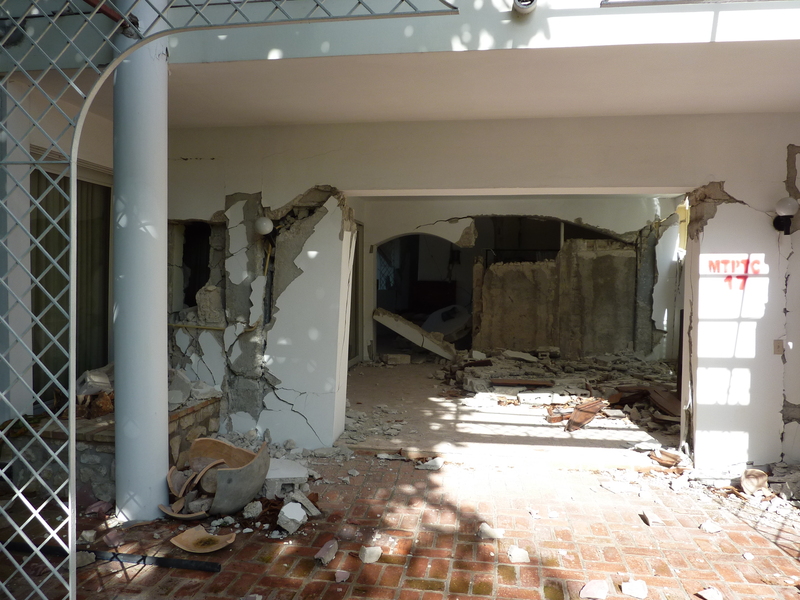 While it was somewhat concerning to stay in the undamaged room, our concern was nothing compared to the fear beared by the Haitian people on a daily basis. 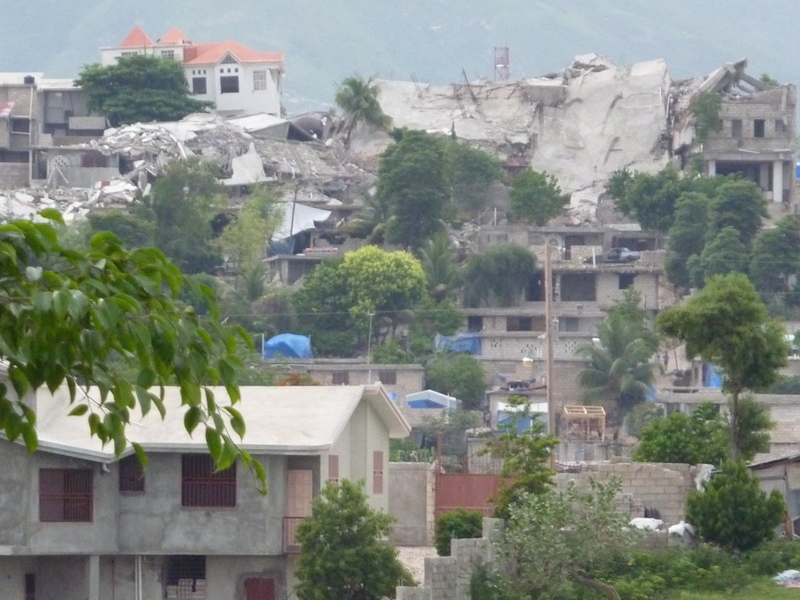 The two realities of Haiti - a gorgeous pool and patio - behind the plywood wall lay a damaged hotel roof and restaurant. 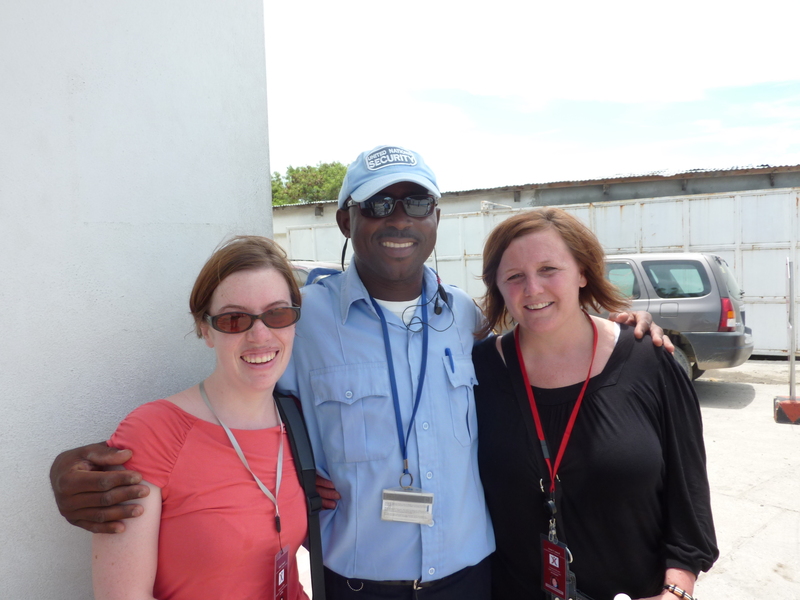 Rebecca, Chareyl and Jude, a security guard, at the UN compound in Port au Prince. 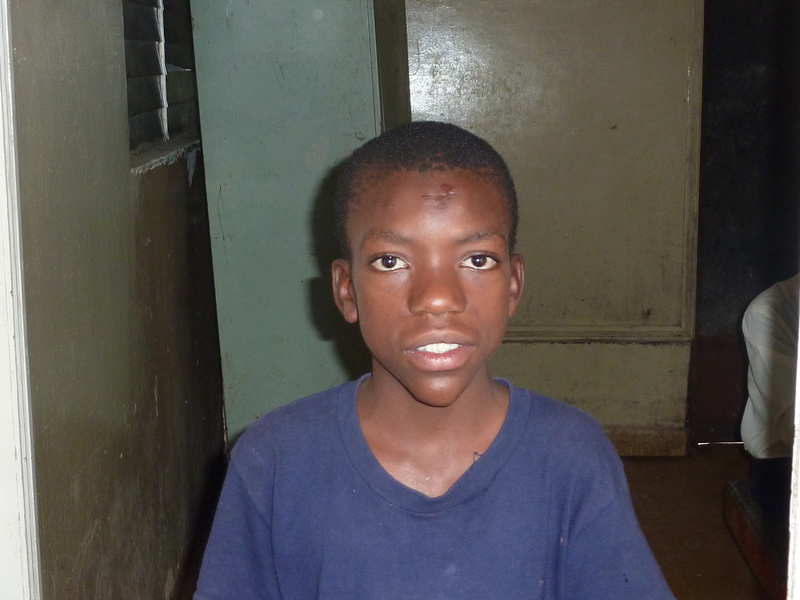 Jude, raised in a Haitian mission, now uses part of his income to support the orphanage and school at mission. Jude and his family refuse to sleep inside his undamaged home for fear of another quake. 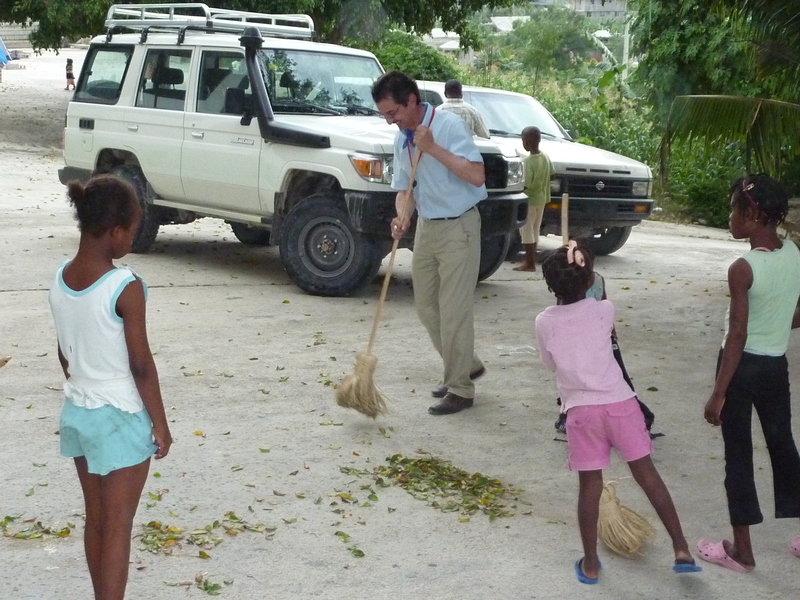 Tom gave the children at Hope Children's Village a few laughs when he took over their cleaning duties. 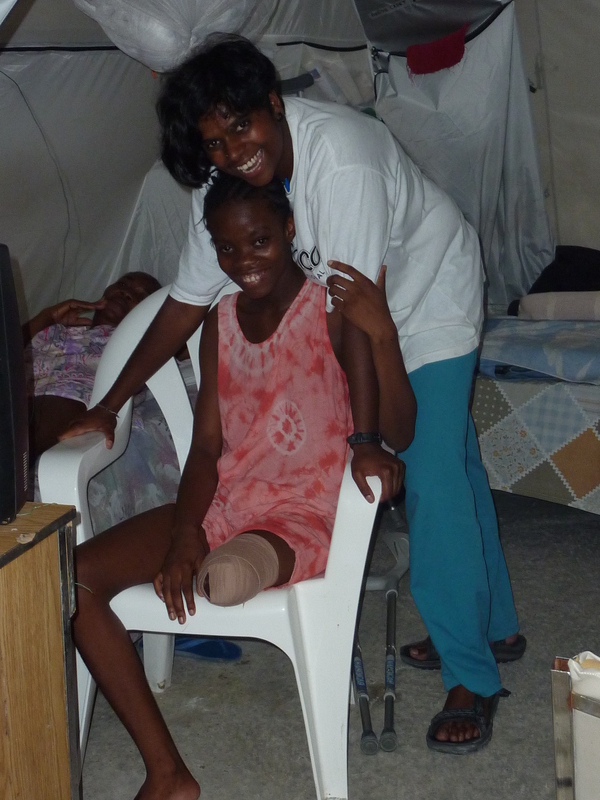 A German volunteer physical therapist provides care to a mother of five. 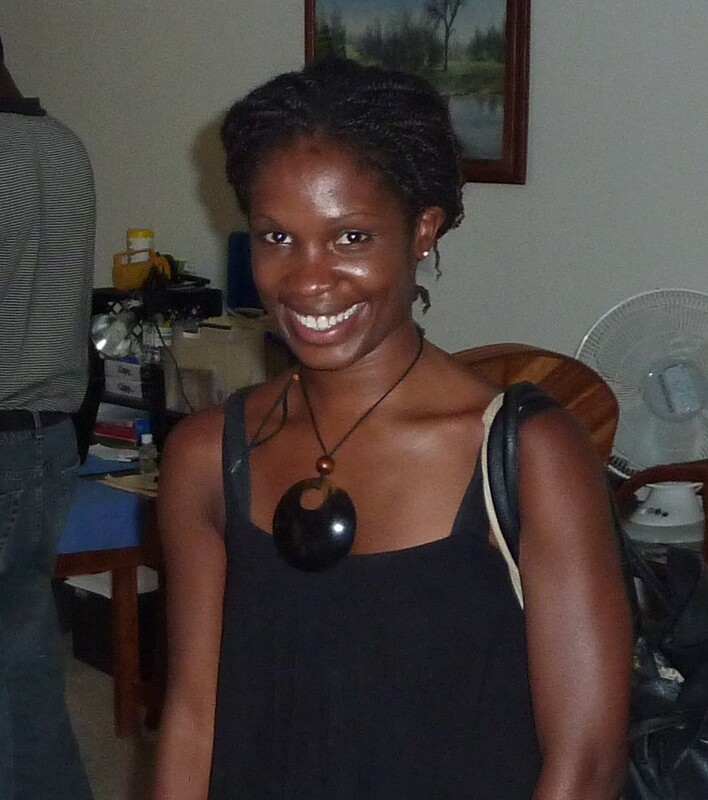 Chareyl Moyes, Joint Council Haiti Caucus Chairperson and one of the families that is sponsored by her local NGO, Haitian Roots. Rebecca Harris and Chareyl Moyes giving some joy to children at the local LDS Church. 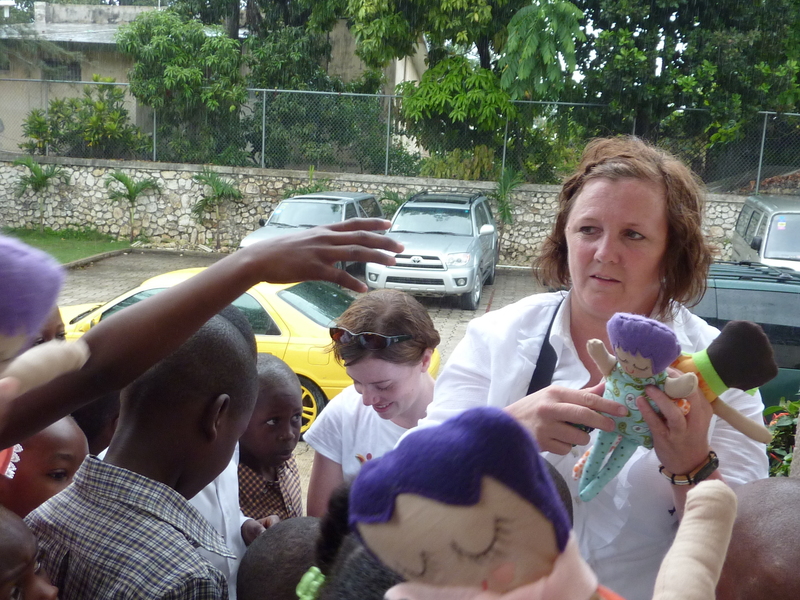 Despite the ongoing trauma and stress, the kids loved the dolls, candy and especially the soccer balls! 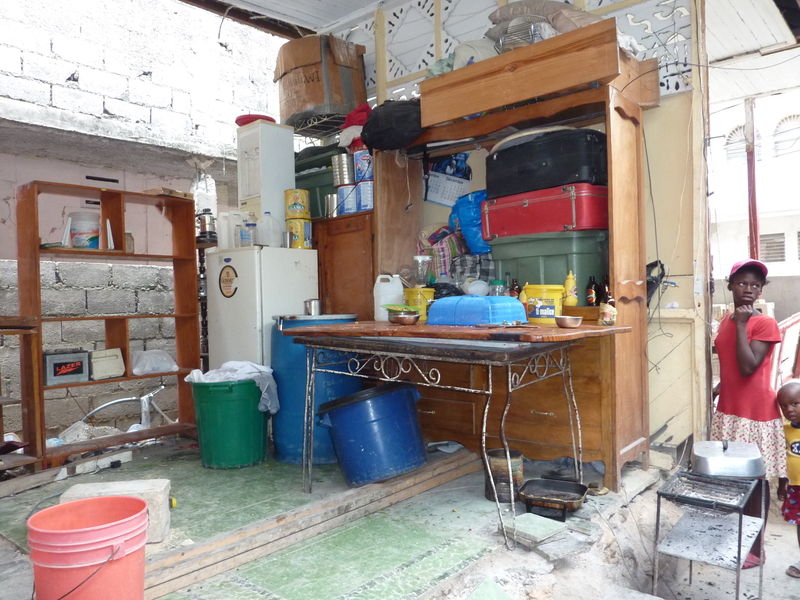 The home of Paulina and her family of five. All four exterior walls have yet to be rebuilt - only two walls, which were formerly two interior walls, support the roof and provide only a little protection from the rain and wind. 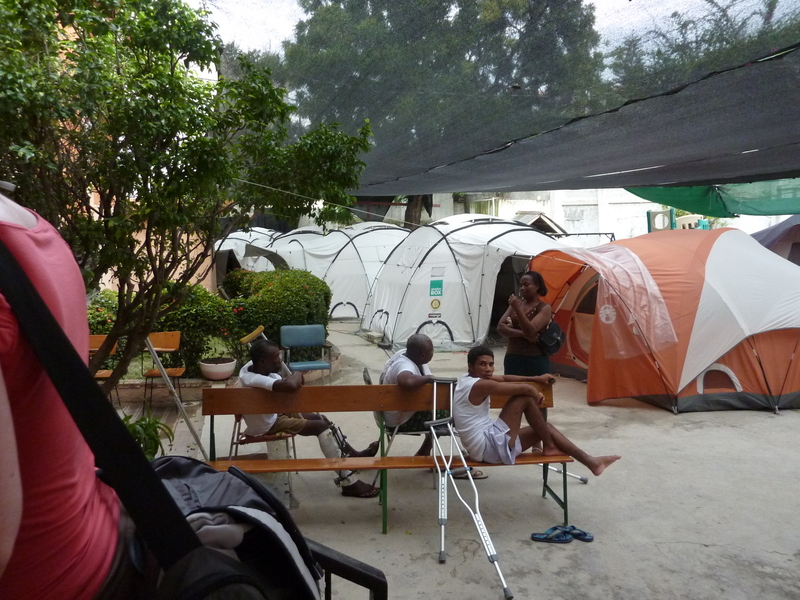 Patient tents outside of Hope Hospital - most Haitians refuse to stay inside of buildings, especially those made of concrete. 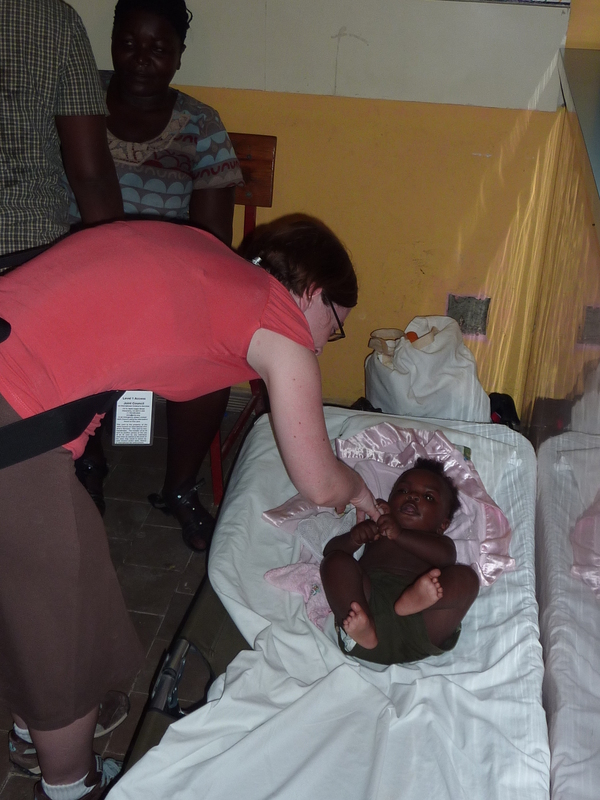 Rebecca Harris caring for one of the babies in an orphanage. 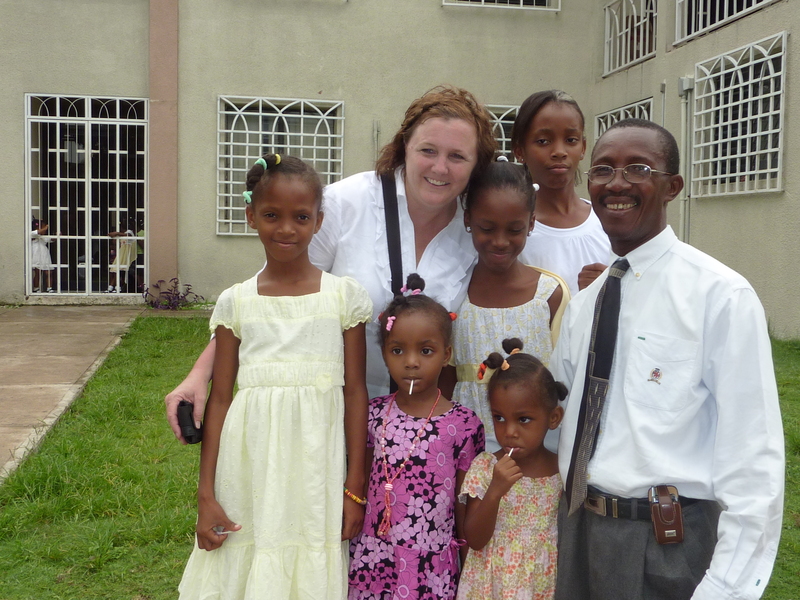 Caring for and visiting children is something we do on every trip regardless of the country. It helps us remember who we truly work for. An unnamed child. This picture says it all for us. 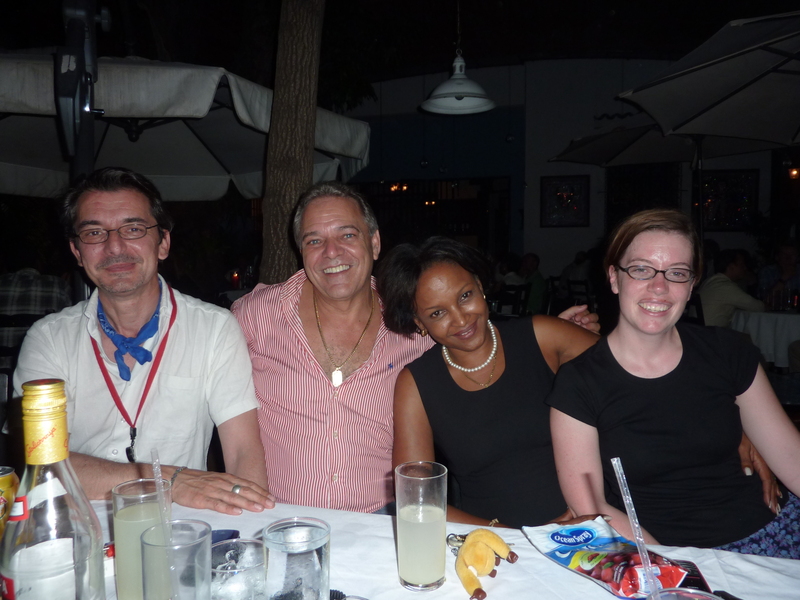 Rebecca Harris and Tom enjoying the company of their Haitian friends. John is a business owner who has provided much of his land for tent cities and temporary schools. 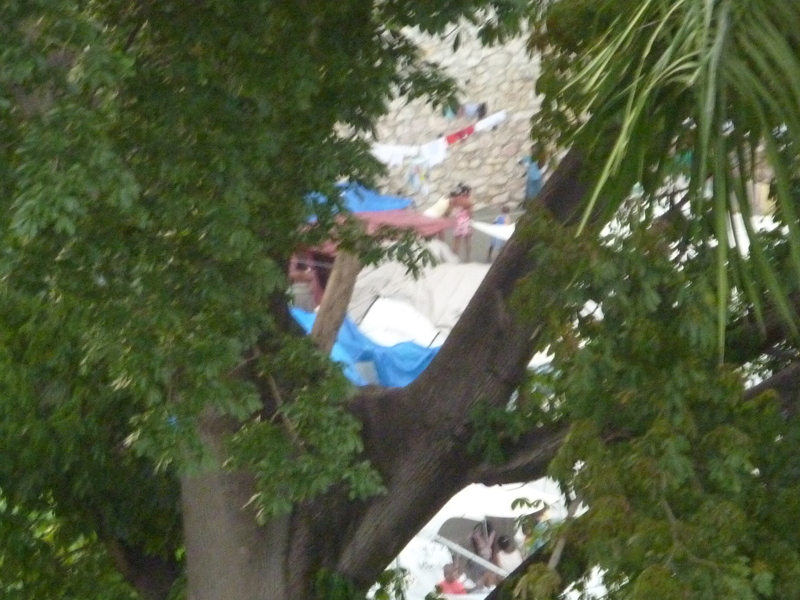 Between the trees is a small tent city for 173 families. The tents are located on 4 tennis courts at the Villa Creole Hotel. All of the hotel staff live on these tennis courts. Matt Yancey of ACT Worldwide. 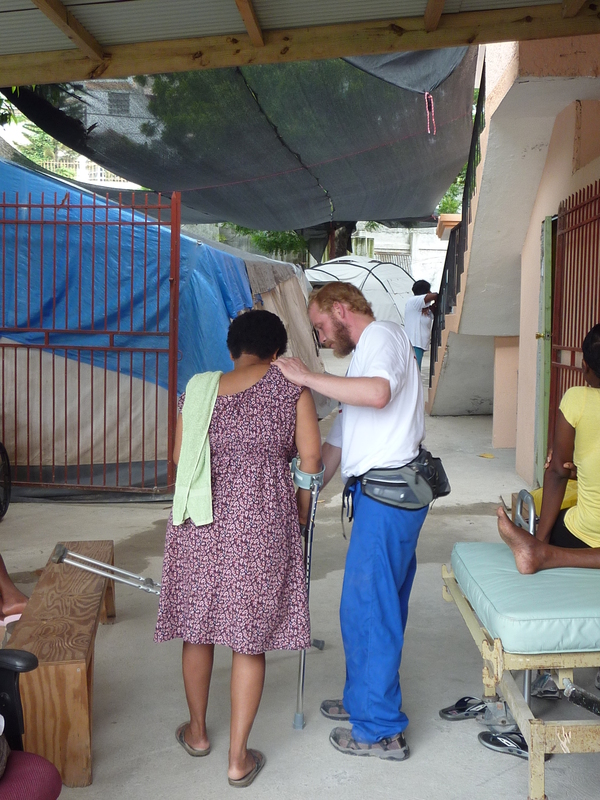 Matt came to Haiti with ACT immediately after the quake and has been volunteering as their onsight coordinator ever since. Matt is not the only volunteer at ACT - their entire staff is all volunteer. 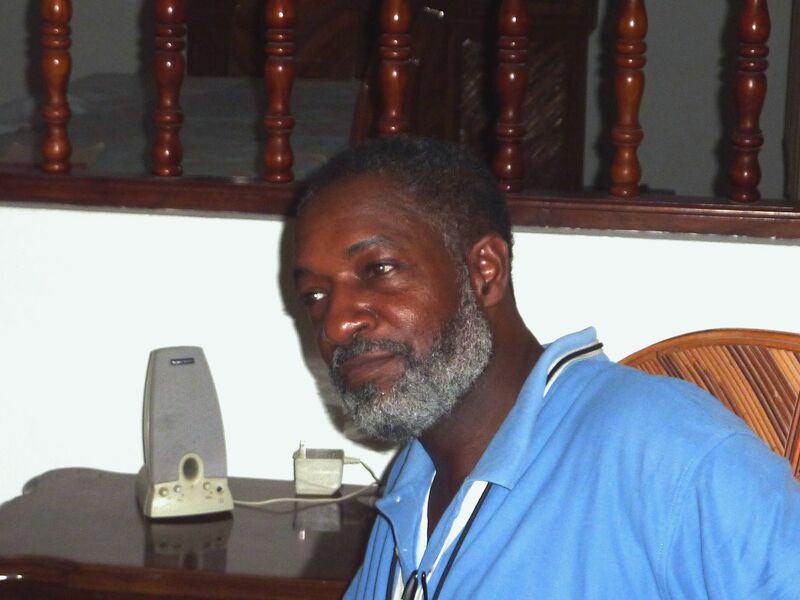 A reason to hope: The strong faith of the Haitian people. Over the past 28 years, Gladys has taken a small orphanage and transformed it into a children's village, school and general hospital. Here latest addition will be a university with degrees in medicine, law and social work. 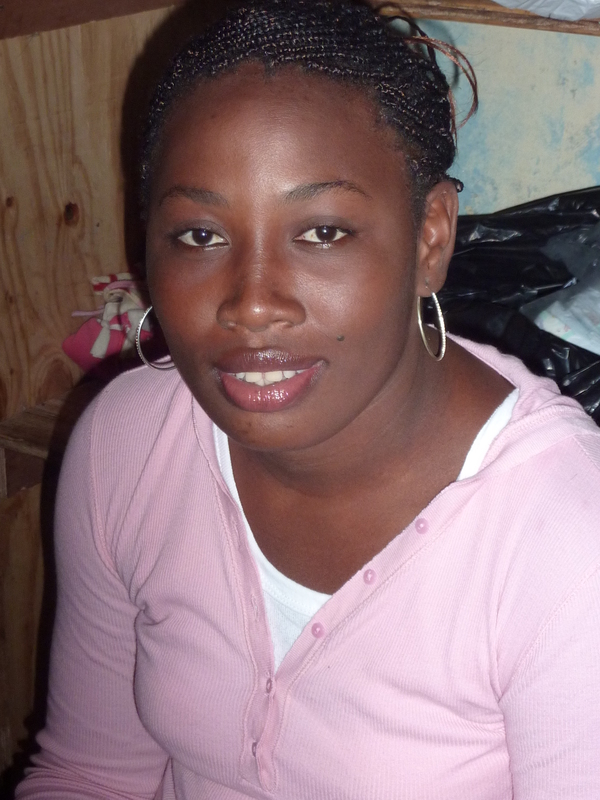 Angelina is a 24-year-old young woman who has lived her entire life in an orphanage. 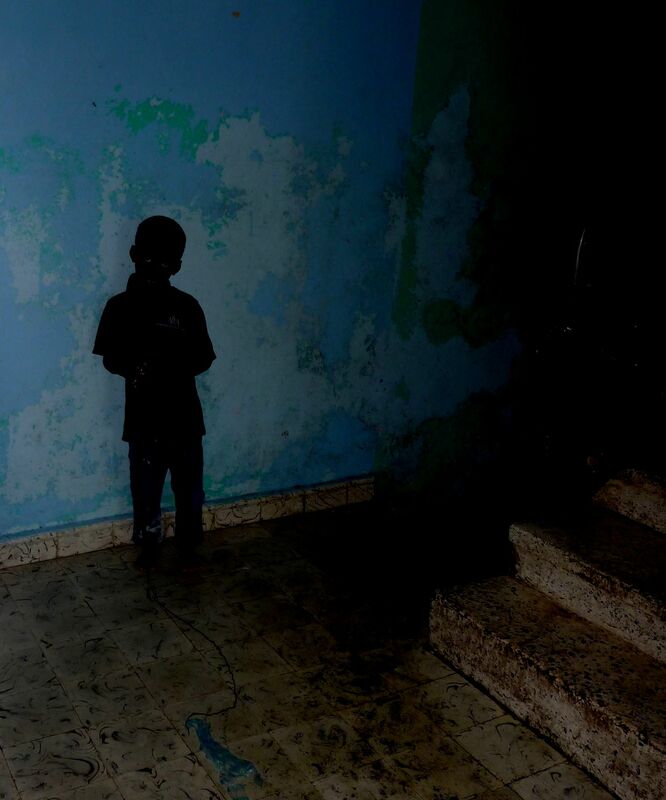 Angelina said she cannot leave the orphanage because she has no family or friends and no skills to find a job. 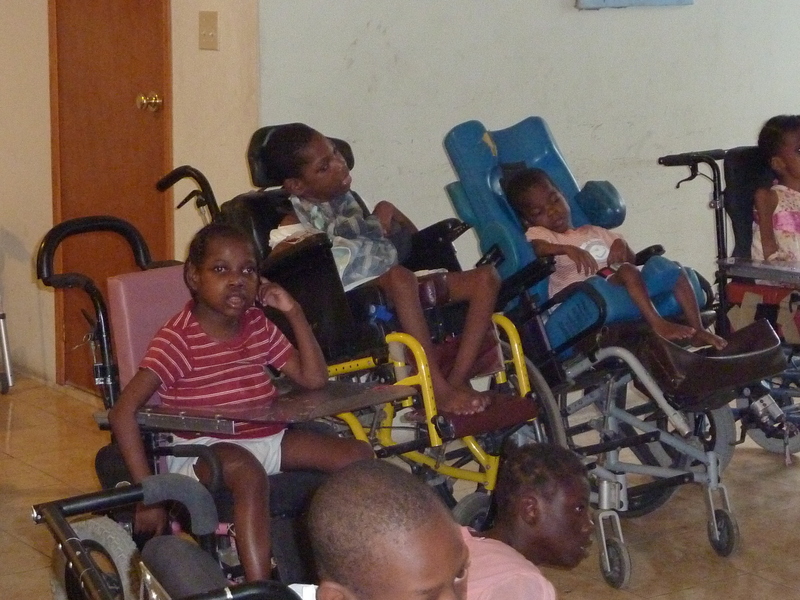 I wish the Haitian adoption programs were faster. It can take 18 months to two years to get a child out of there. Something needs to change. Agreed. 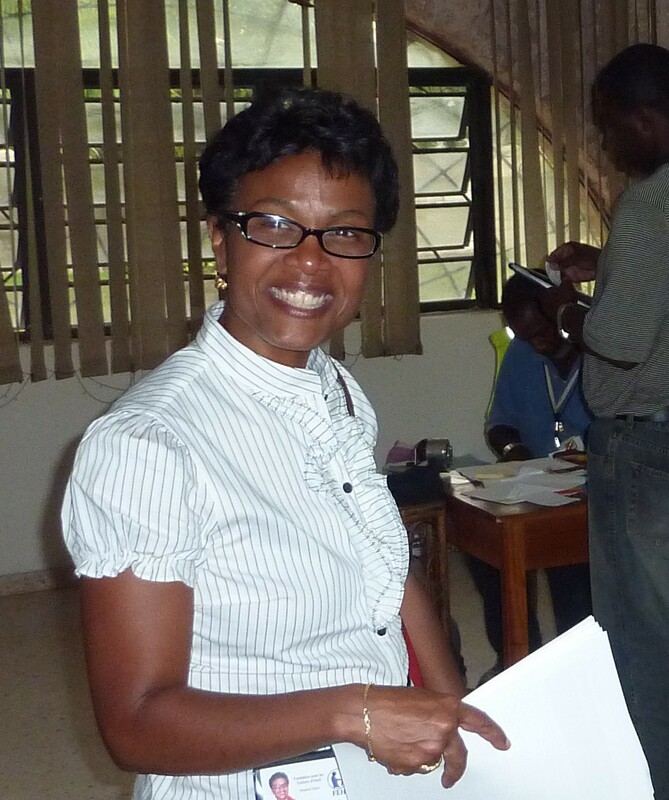 Much needs to be done in Haiti to ensure more children live in families.